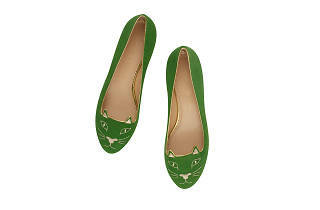 Shoe maven Charlotte Olympia's "Purrrfect" pop-up shop will debut at Nordstrom at The Grove on March 25. The British luxury designer will be present to meet fans and promote her new range of cat-inspired shoes, originally designed for the coveted Fall 2011 To Die For collection. 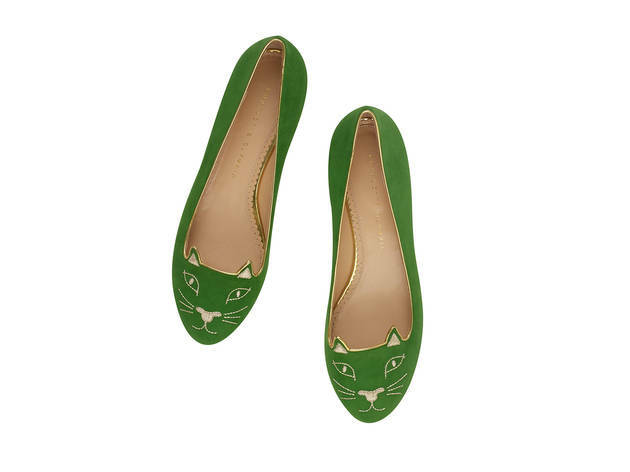 Taking inspiration from the traditional gentleman's slipper, Charlotte Dellal, the designer behind the high-end brand, crafted her highly sought-after Kitty flats with the modern woman (and cat-lover) in mind: fun and playful but at once subtle and striking. Fronted by two large cat ears, the feline frenzy will be showcased on the Nordstrom Salon Shoes floor and is sure to catch wandering eyes and curious shoppers.